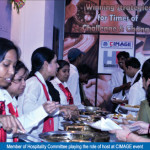 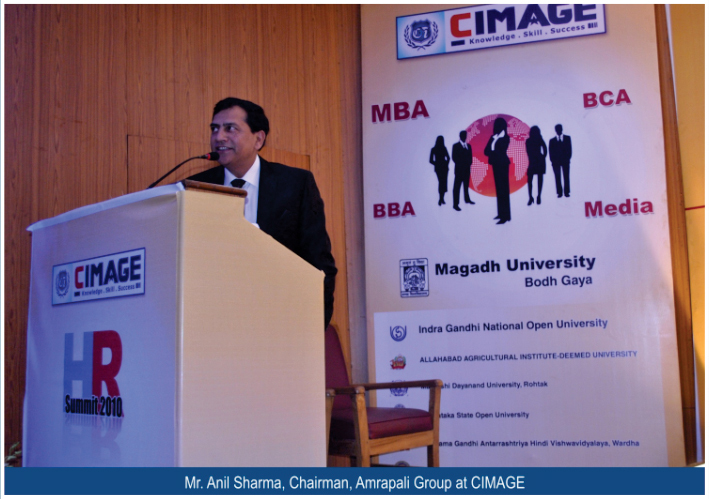 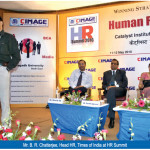 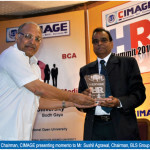 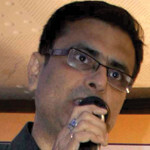 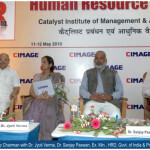 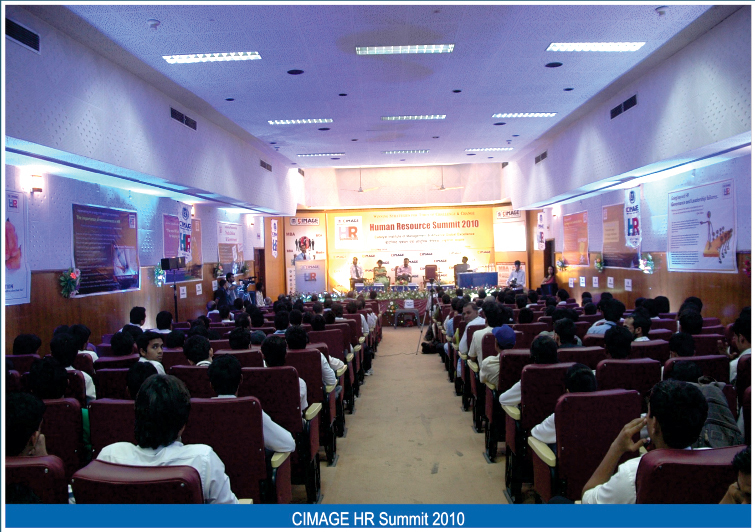 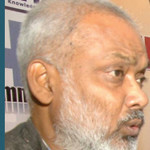 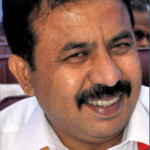 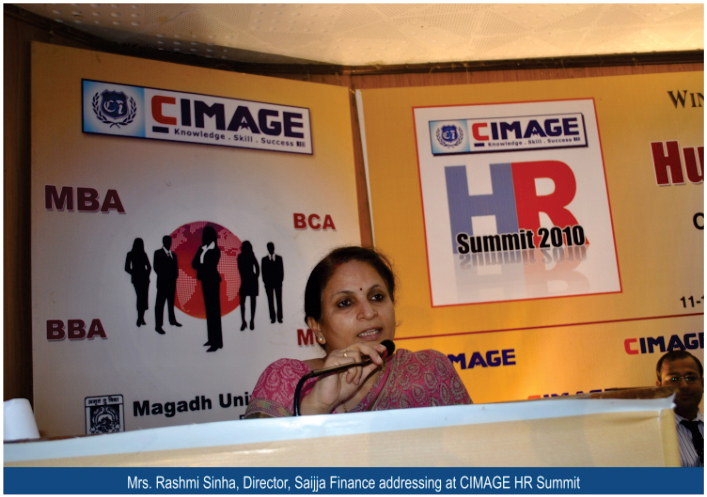 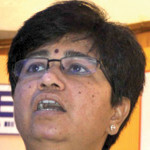 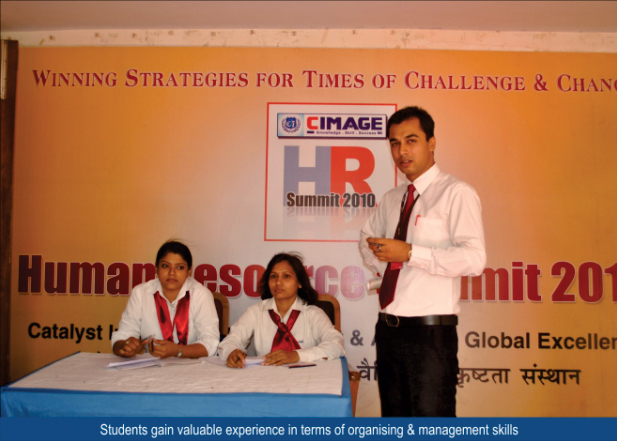 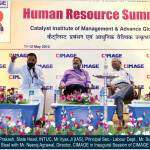 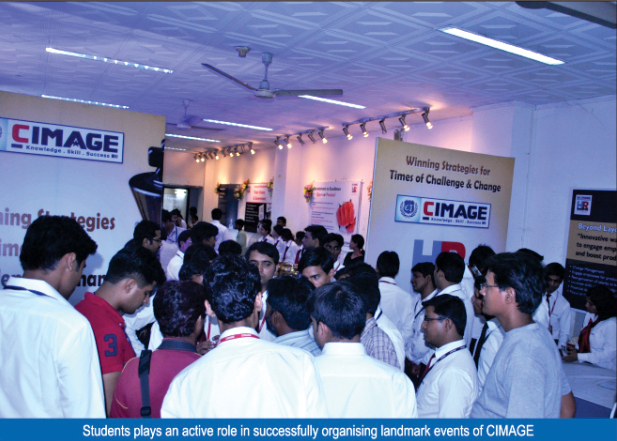 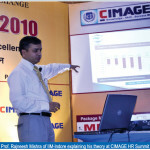 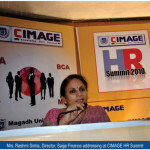 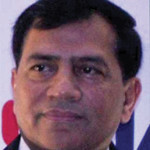 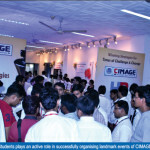 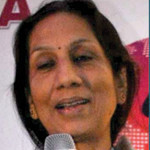 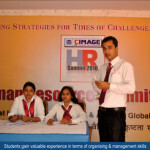 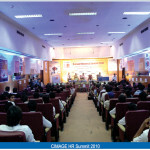 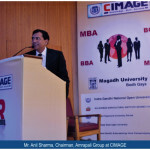 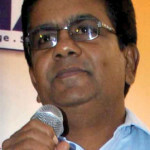 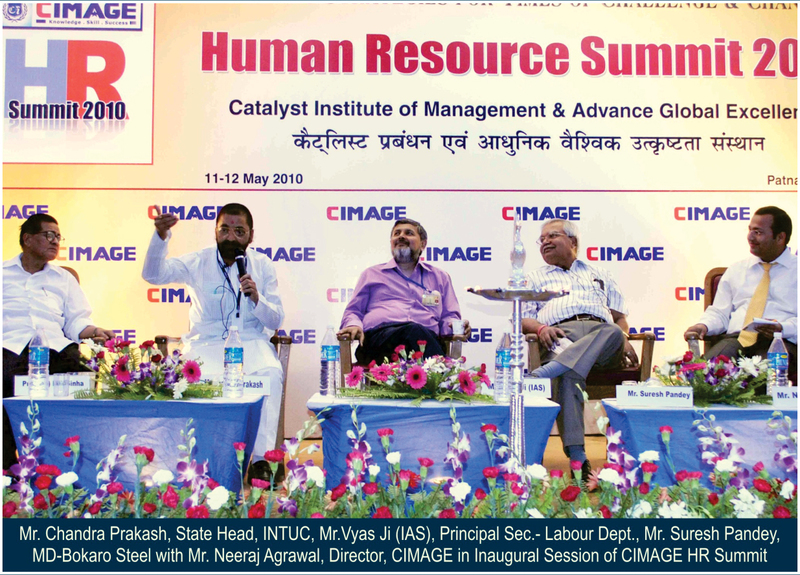 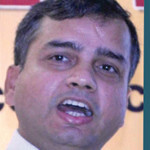 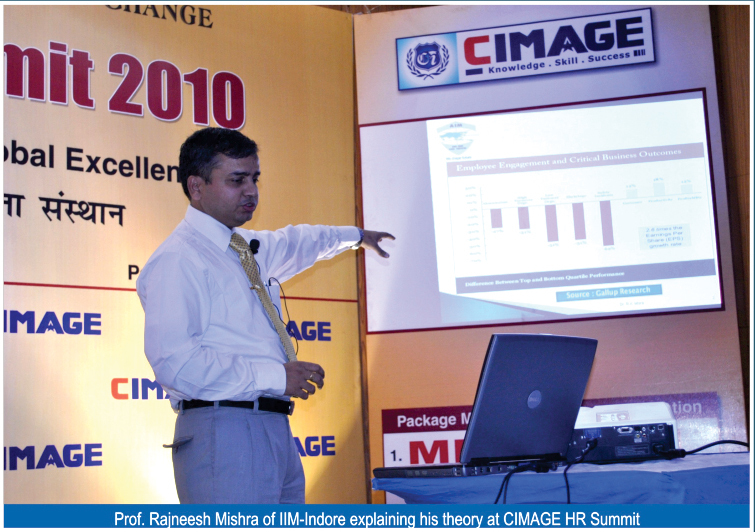 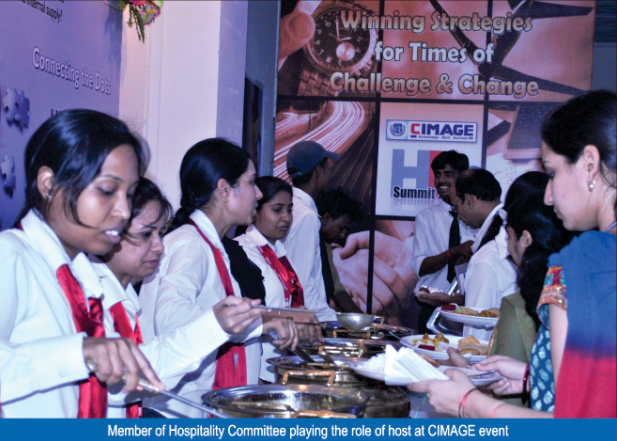 Organized for the first time in Bihar ”CIMAGE HR SUMMIT 2010” emerged as a platform where senior professors & HR heads of various MNC’s assembled to empower students of management with various new strategies for being successful in the current phase of resurgent economy. 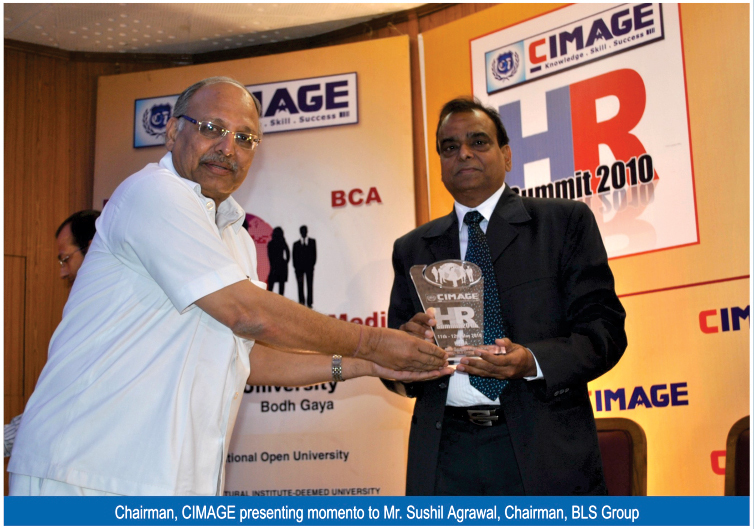 Our esteemed guest lecturers included Mr. Sushil Agrawal, Chairman (BLS Group), Prof. Saswata Biswas, Sr. 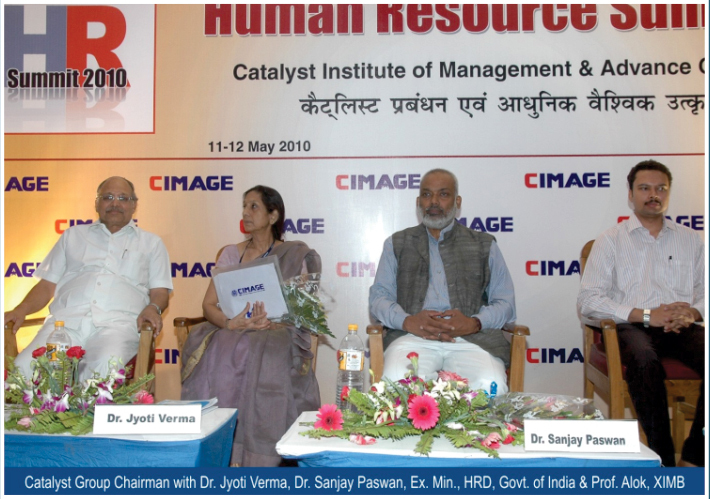 Professor HR, (IMRA Anand), Mr. Sayed T Jamal, Head HR, (Vodafone), Prof. Jyoti Verma, Research Scholar, (Patna Univ. 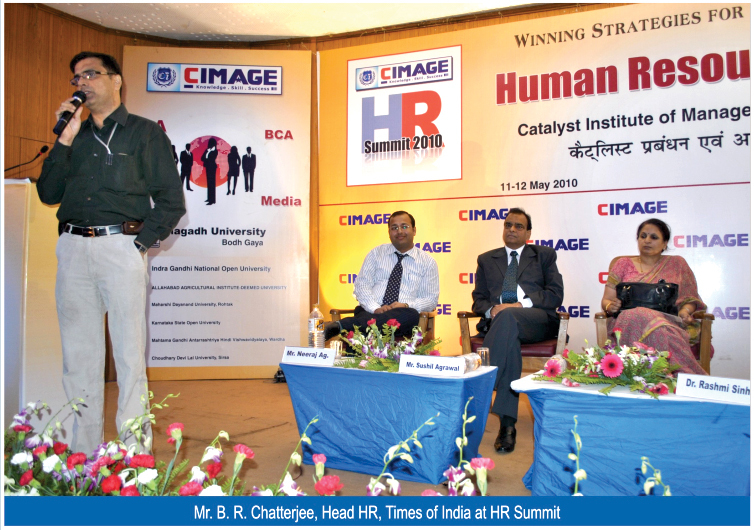 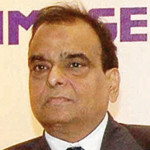 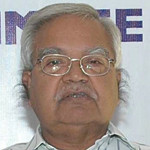 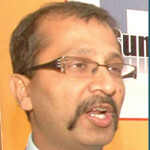 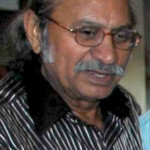 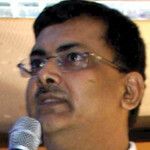 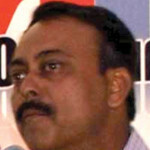 ), Mr. Suresh Pandey, MD, (Bokaro Steel), & many others.